From 1 September to 28 October, guests to S.E.A. Aquarium at Resorts World Sentosa can come up-close with the aquarium’s latest weird and wonderful animals and learn more about them as part of its annual family-friendly Spooky Seas event in celebration of Halloween. 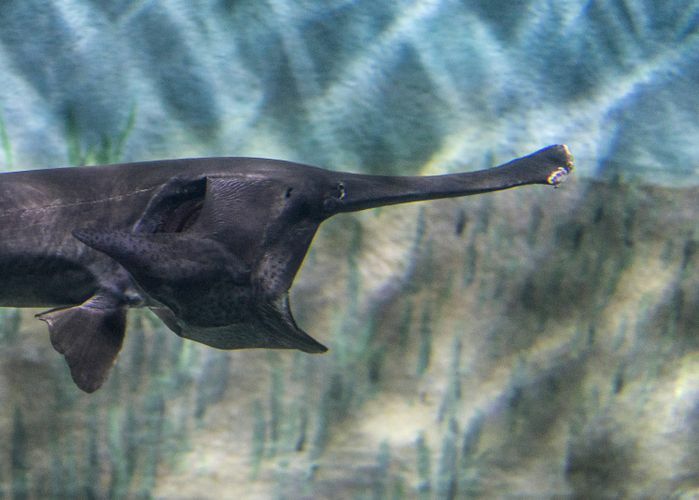 Learn more about these fantastical creatures including the bumphead parrotfish, elephant fish, vampire fish and paddlefish! 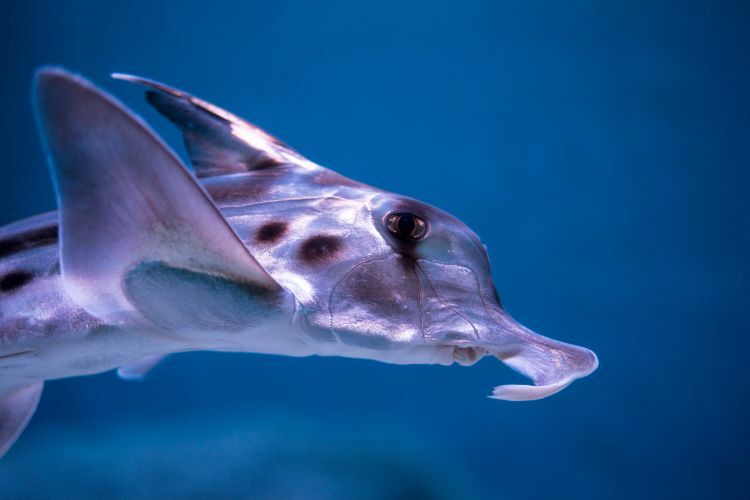 Little ones can also take part in a scavenger hunt to learn about the weird and wonderful marine species in the aquarium, and even mimic the animals’ unique behaviours at various interactive stations as part of Spooky Seas. Singapore Residents can enjoy discounts on bundled packages to Resorts World Sentosa’s attractions from 1 September to 31 October. These include two adult one-day tickets to S.E.A. Aquarium and the Maritime Experiential Museum.